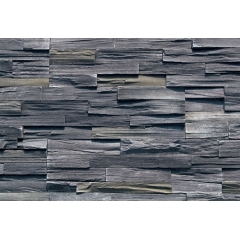 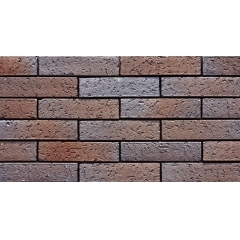 LOPO China is a firm that owns its personal factory and has a wonderful production capacity of Terracotta Cladding Wall, it is possible to make certain that your expectations will likely be completed using the highest professionalism. 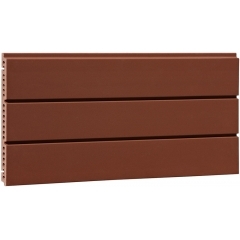 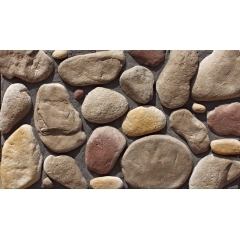 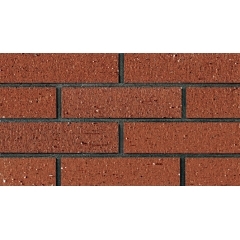 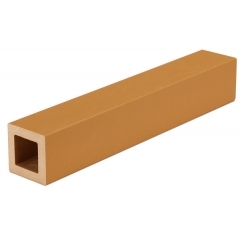 LOPO China Corporation is the most professional China manufacturer for Wall Cladding Terracotta Tiles, Terracotta Baguette, Terracotta Louver, Terracotta Wall Tiles and Terracotta Bricks an floor heating system in Asia. 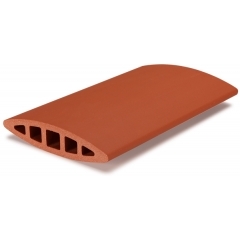 The LOPO terracotta baguette elements are always produced individually for each project in the color and shape according to each customer's design.This flexible product is mainly used to cover window areas or for an "open" facade.